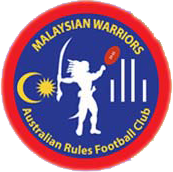 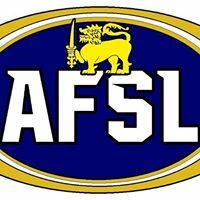 The Malaysian Warriors Australian Rules Football Club (MWAFC) was founded in the late 1980’s by Aussie Expats working and living in Kuala Lumpur, who carried with them, a love of the “Great Game”. 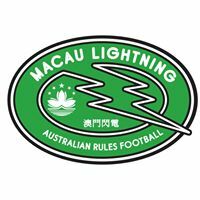 The MWAFC was initially known as the MARK Tigers (Malaysian Australian Rules Kelab) and the team recorded their first win in August 1994 against the RAAF in Butterworth, Penang. 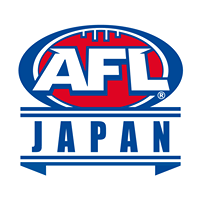 Between 1993 and 1997 the club became consistent contenders on and off the field in Asia. 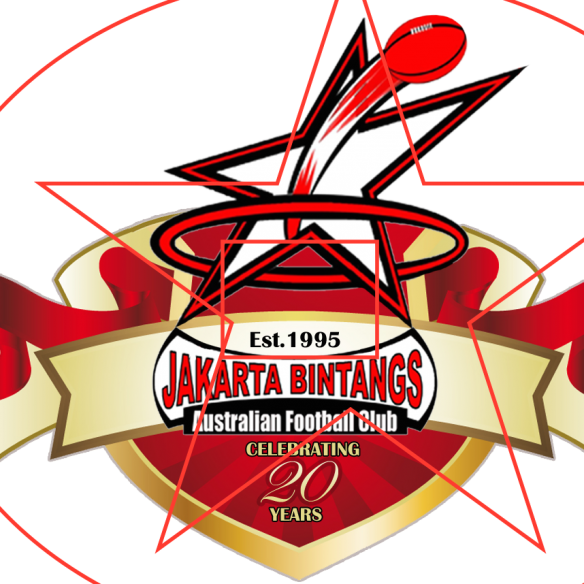 Games were mainly played against the RAAF in Penang, the Singapore Wombats and the Jakarta Bintangs. 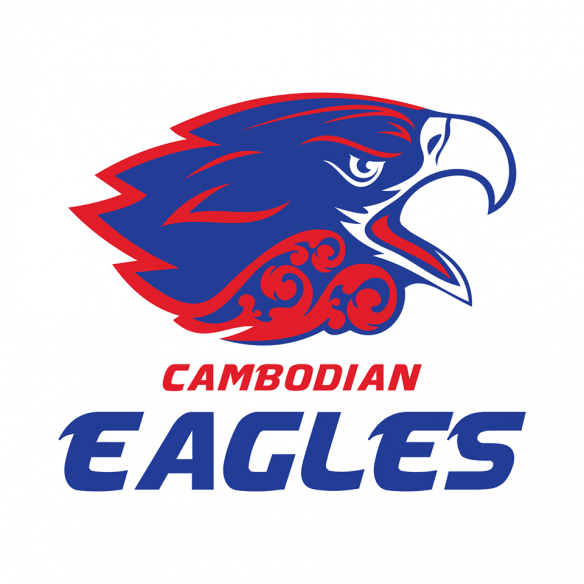 The team boasted greats such as Brian “Hammo” Hammond (MARK Captain/ Coach, ex Dandenong full forward), Peter “Cooms” Coomer (President and ex Fitzroy U19’s player), Greg “Carps” Carpenter (Ex East Perth Captain), David “Whitey” White (Team Manager), Jason “Stealth Bomber” Winter, David “The Quiet Architect” Ogilvy, Mark “Werns” Werner, Johnny “Lips” Lipshut, Phil “White Gook” Lee and Paul “Macca” McCalman. 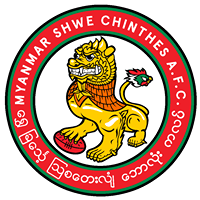 The name change came in 2000 along with a rejuvenation of the club, as the economic crisis in Asia had left the player contingent in a shambles. 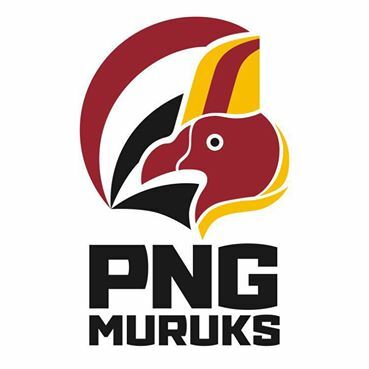 The challenge to go hunting for new recruits and again rebuild was taken up by Wern’s, Stealth, Whitey and Macca. 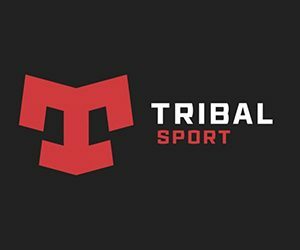 Since then, the club has continued to grow in strength and the Malaysian Warriors have carved out a reputation for their fierce grit and determination to establish a very strong position as one of the most formidable tribes in the region. 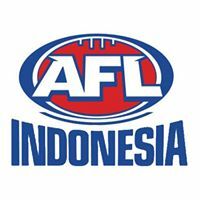 The success of the Malaysian Warriors, as for any club in the region, would not be possible without the generous support of its sponsors who help maintain that the club and the Asian Australian Rules Football League continues to go from strength to strength. 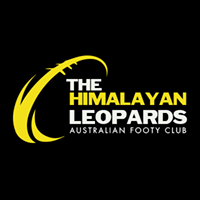 Visit the Malaysian Warriors’ website.